Jason is a Senior Advisor with SVA Consulting and brings a deep passion and experience in Indigenous affairs. Jason is a proud Aboriginal man born and raised on Gunnai country in south-east Victoria. Prior to joining SVA, Jason was the inaugural CEO and a co-owner of PwC Indigenous Consulting. 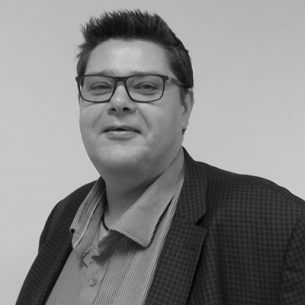 He has worked with clients on a range of engagements including organisational strategy, operational planning, program development, review and evaluations, Indigenous engagement, and Indigenous employment. Previously he has held CEO and senior management roles in the non-profit and government sector. In 2016 Jason was recognised by the Prime Minister as an Indigenous Innovator and Entrepreneur. Jason is the Co-Chair of Culture is Life, a non-Executive Director at Australian Indigenous Mentor Experience (AIME), Deputy Chair of the National Museum of Australia’s Indigenous Reference Group and a member of the National Film and Sound Archives Indigenous Connections Committee.